"Friendly staff. Efficient office. Dedicated professionals." "Excellent visit. No waiting. Very professional, as usual." "I love this place. They take great care of me and my family." Melrose Family Dental is a general dentistry office that specializes in the comfort and needs of our patients. 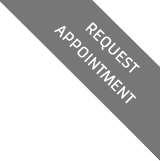 Looking for a caring, qualified dentist in Melrose, MA? We believe in providing the best possible care for the entire family. Dr Piro Leno and staff at Melrose Family Dental are focused on offering our patients a thorough and comprehensive dental care experience. We strongly believe in educating our patients about their oral health and what the best dental treatment options are for all of our patients in Melrose, Massachusetts. 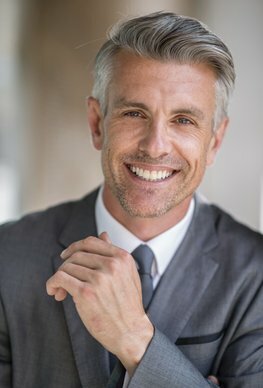 Our expertise is in applying the latest technology and techniques for high-quality dentistry for adults and children alike. Whether you need a simple cleaning, a full mouth restoration or anything in between, we’re dedicated to providing you with the personalized care you deserve. We strive to exceed patient expectations and provide modern dental care in a warm and relaxed environment. We provide treatment by appointment or emergency care. Call today!